Dr. Julian Reed, founder of ActivEd, was recently interviewed for Furman University's News segment on their website. Differentiated instruction tailors education based on the needs of students. Using multisensory lessons helps teachers cater to many different learning styles in one lesson. In subjects including reading and math, increased levels of achievement have been linked with matching instructional strategies to individual learning styles. 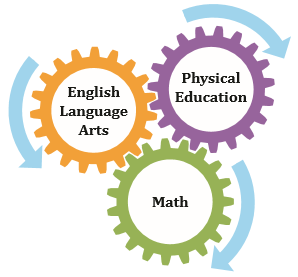 The kinesthetic learning style is often the most neglected learning style in the classroom. 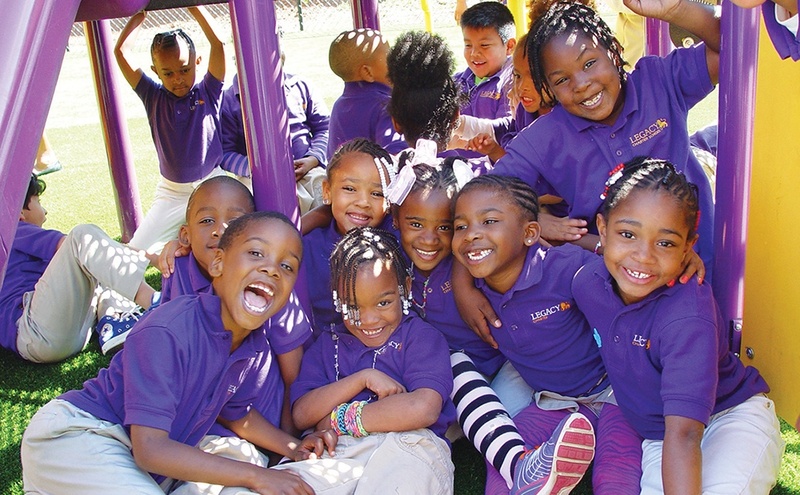 In many classrooms, movement is not encouraged and often results in punitive treatment. This can have a negative impact on kinesthetic learners. Experts understand that humans must move in order to learn. This is especially true for kinesthetic learners. 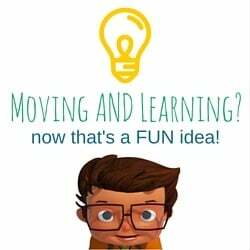 For kinesthetic learners, movement is learning. 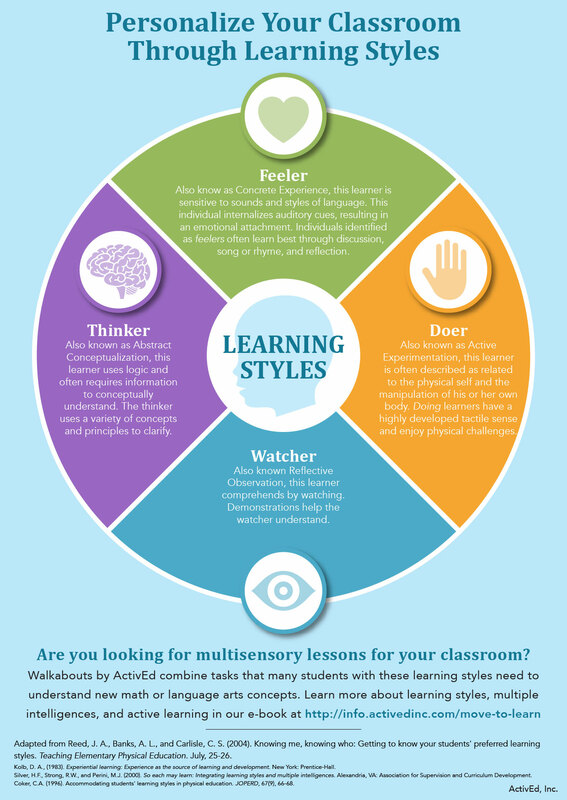 Looking for multisensory learning styles for your classroom? Request a free trial of Walkabouts, our online adventures that integrate movement into math, language arts, and reading standards for students in prekindergarten through second grade. People learn differently. 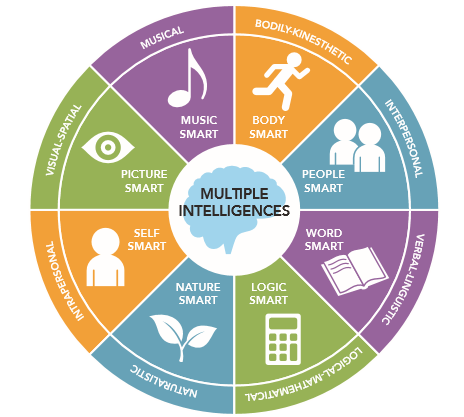 This infographic from OnlineCollege.org walks through four different learning styles and how to identify them. The learning styles include: visual, auditory, kinesthetic, and read/write leaners. Because students learn in different ways, it is important that lessons are multisensory to meet the needs of all students. At ActivEd, we are proud that Walkabouts do just that. How?